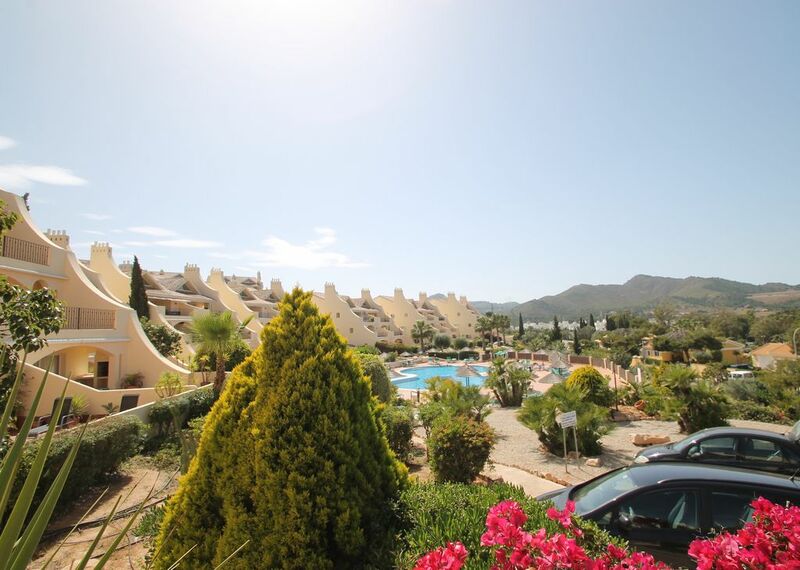 The apartment is in one of the nicest neighborhoods of La Manga Club resort. Beautifully located close to the Tennis grounds and La Plaza with a very nice pool very close by. The apartment itself is equipped with everything you could wish for and easily accommodates 4 to 6 people. The terrace is very spacious and you can enjoy the sun the whole day around. 3 bedrooms, one with en-suite bathroom and another separate bathroom. Kitchen is well equipped with everything you need (incl. dishwasher). One of the bathrooms has a new washing machine and tumble dryer. Air condition works perfectly even in hottest conditions. Parking is directly in front of the apartment. Thanks Steffen & we look forward to welcoming you back soon !